The Marine Wellness Spa at Inishbofin House Hotel is a sanctuary for health, relaxation and wellness. Indulge in an experience of pure pleasure, intense relaxation and well-being, where you will be taken to a place where time ceases to exist. 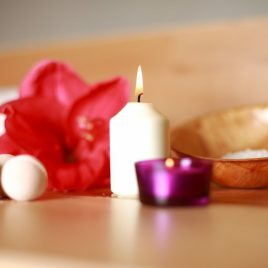 The Marine Wellness Spa specialises in a range of relaxing treatments, which focus on leaving you feeling re-energised, rejuvenated, de-stressed in body and mind, and connected with one’s inner self.